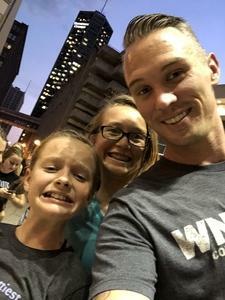 Thank you so very much for allowing my family to experience Taylor Swift in St. Louis! 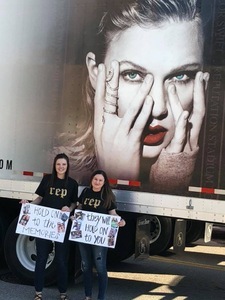 It was an awesome concert and we would never have been able to go with your generosity. Thank you! 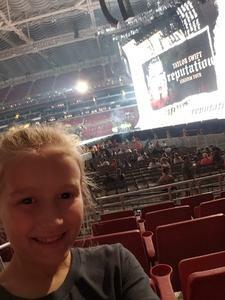 My daughter lives the Taylor Swift concert! 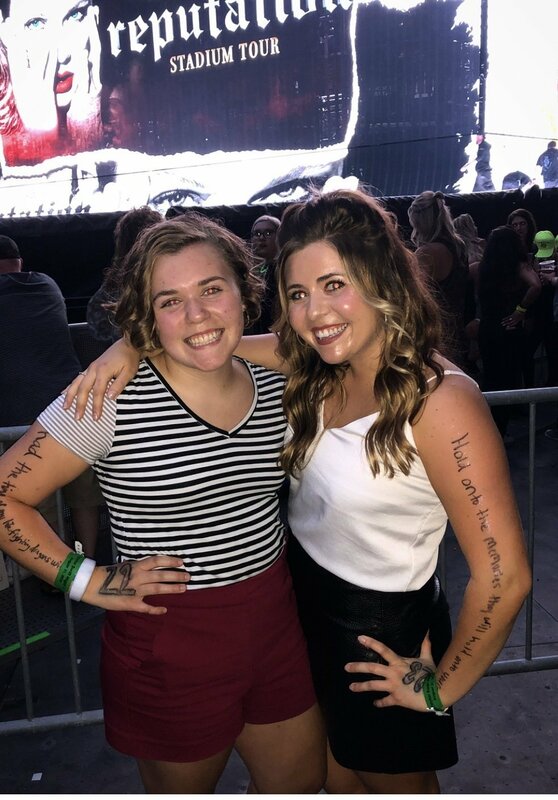 Thank you so much for making her dreams come true! 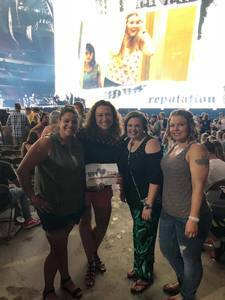 Thank you VetTix and Messina Touring Group for these amazing tickets! 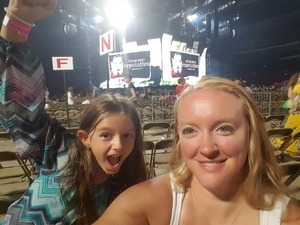 We got FLOOR SEATS to Taylor Swift! We would never have been able to afford these seats! 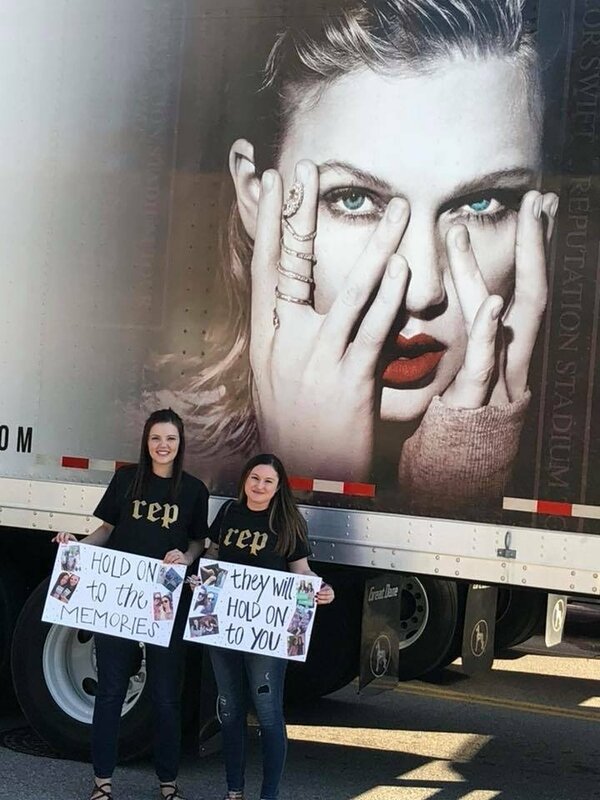 Taylor event went above our heads as she went from one stage to another! 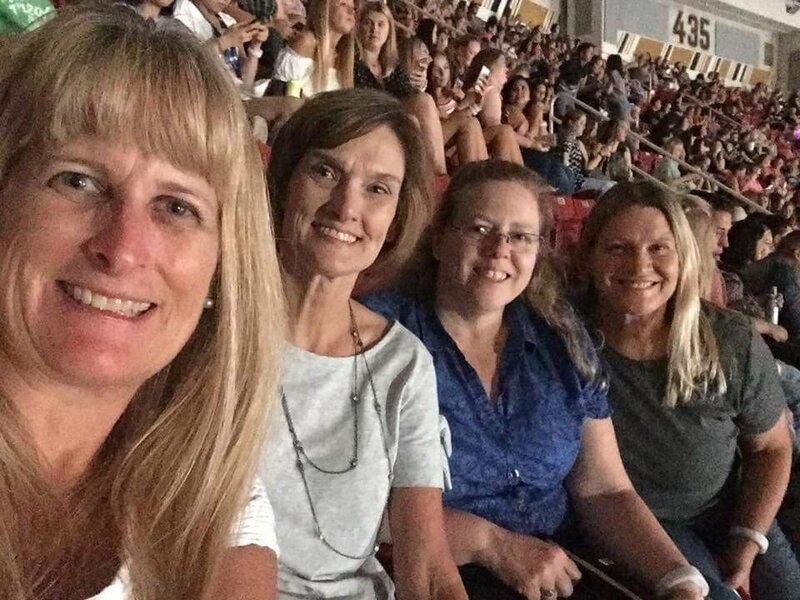 We had a great girls night out! My family and I would like to say thank you! 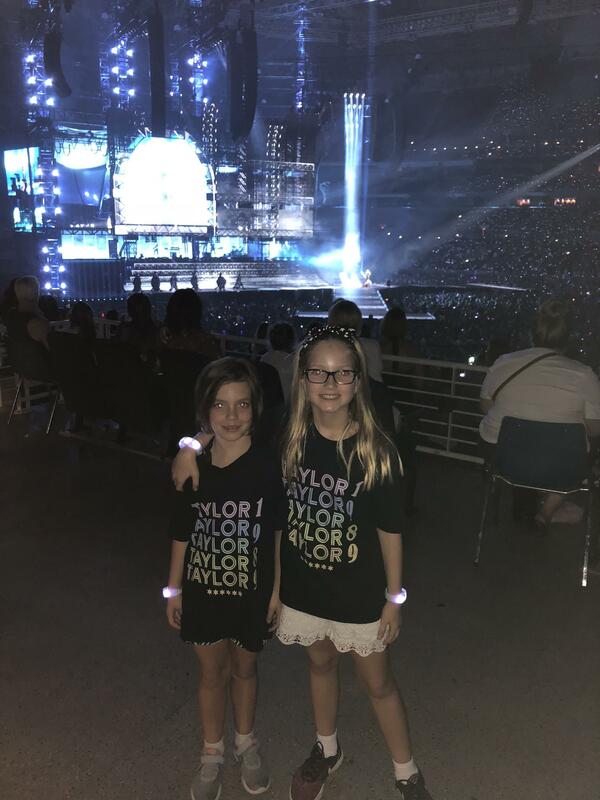 My children love Taylor Swift and had such an amazing time singing and dancing along to her show. They couldn’t stop talking about wanting to see her live. Because of your graciousness we added another fantastic memory to cherish. Thanks again! Thank You to Messina Touring Group! I was able to finally find a no-fail event to spend some quality time with my cousin, Sami! What a show! What an experience! 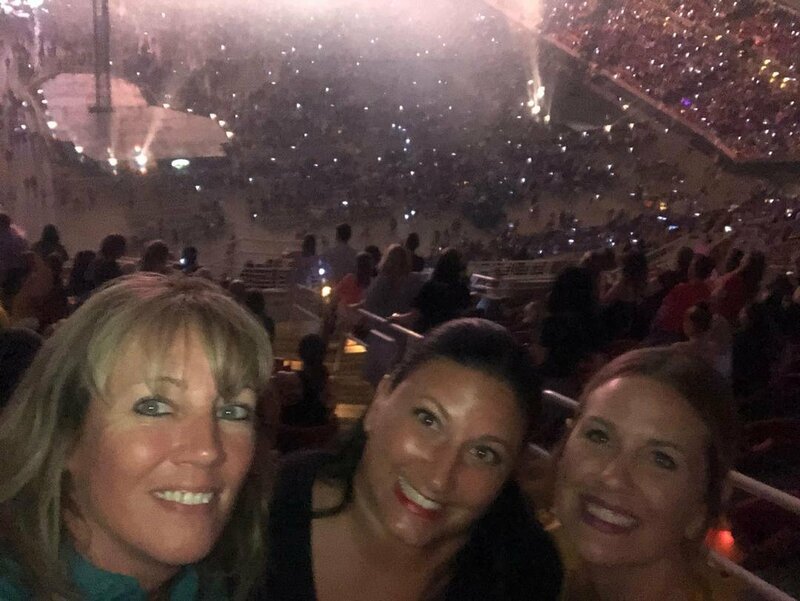 Taylor Swift and her crew (from lights to sound to video) put on an amazing show! I can't thank you enough! This was such a surprise! My husband got tickets for this concert. 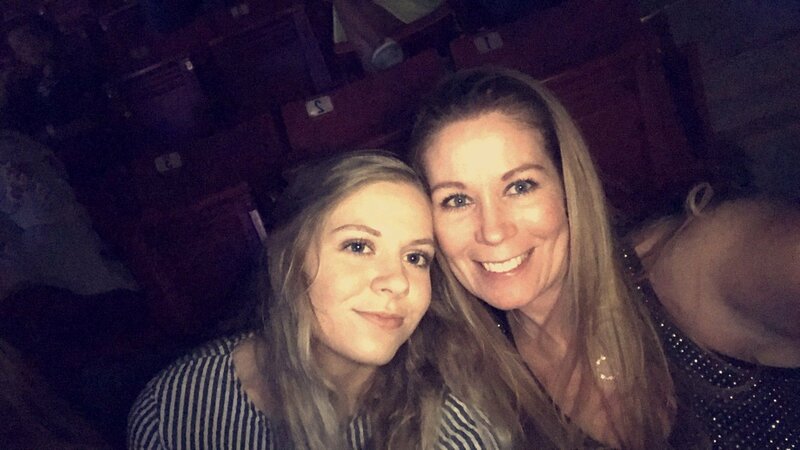 This was her first concert ever! I was fully expecting less than stellar seats and would have been happy with them. To our absolute delight the seats were fantastic! 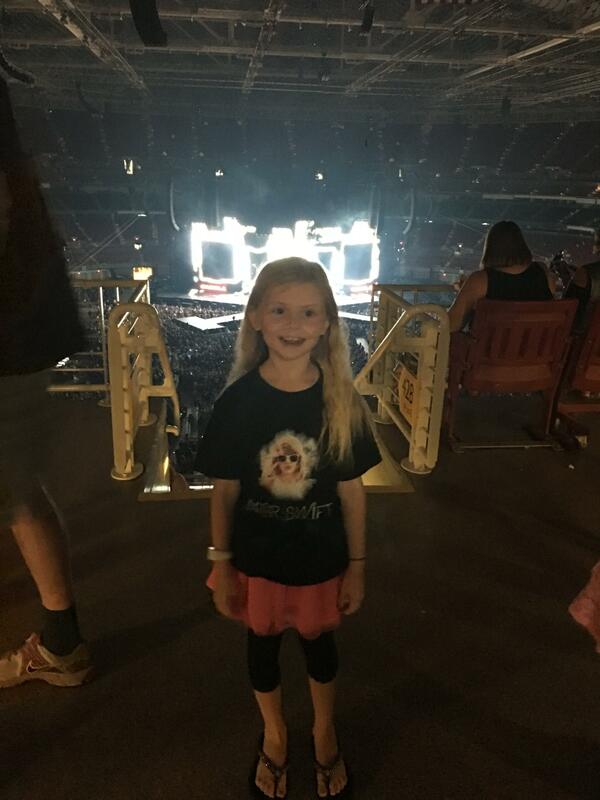 The concert was fabulous and my daughter was enthralled the whole show! Thank you from the bottom of our hearts! Thank you to Messina Touring Group for donating the tickets and to VetTix for doing an excellent job of managing and providing these tickets in a fair way to all of us Veterans. The show was very good and we had a blast. 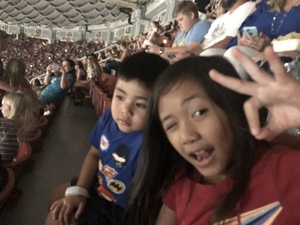 Thank you Messina Touring Group and Vettix for these tickets. 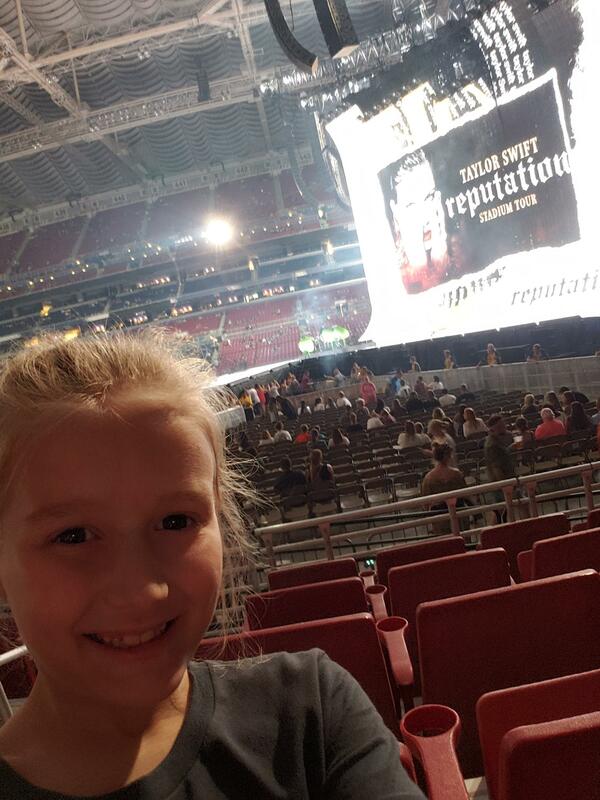 I was able to make my 6 year old nieces dream come true by seeing her idol Taylor Swift! Without you this would not have been possible, thank you again!! 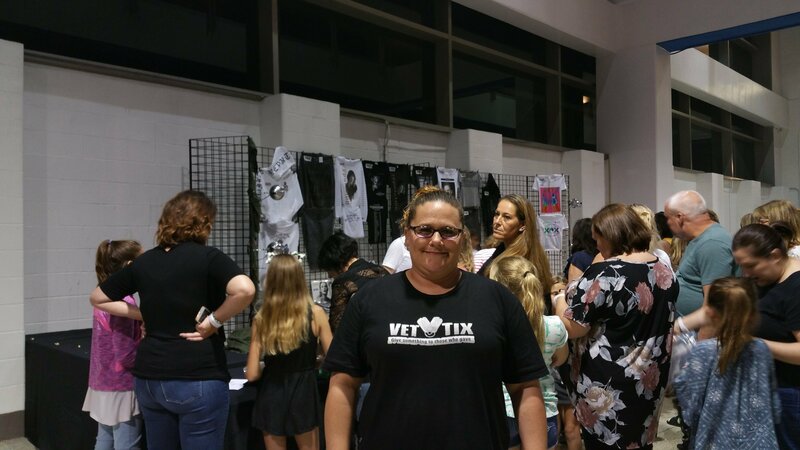 Thank you VetTix for this amazing opportunity to see one of my favorite artists. An even BIGGER thank you to Messina Touring Group, LLC for donating these tickets. 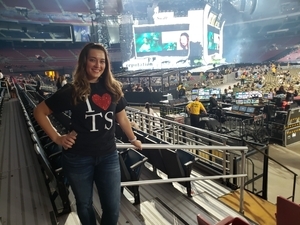 The seats were amazing and Taylor’s concert was phenomenal! By far, one of my most memorable experiences!!! We'd like to say a huge thanks to Messina Touring Group, LLC for their donation of tickets to Taylor Swifts Reputation tour. Our girls were able to watch their favorite artists for their first concert experience. It was a night that they will never forget. It meant the most to our 6 year old who was beyond inspired. 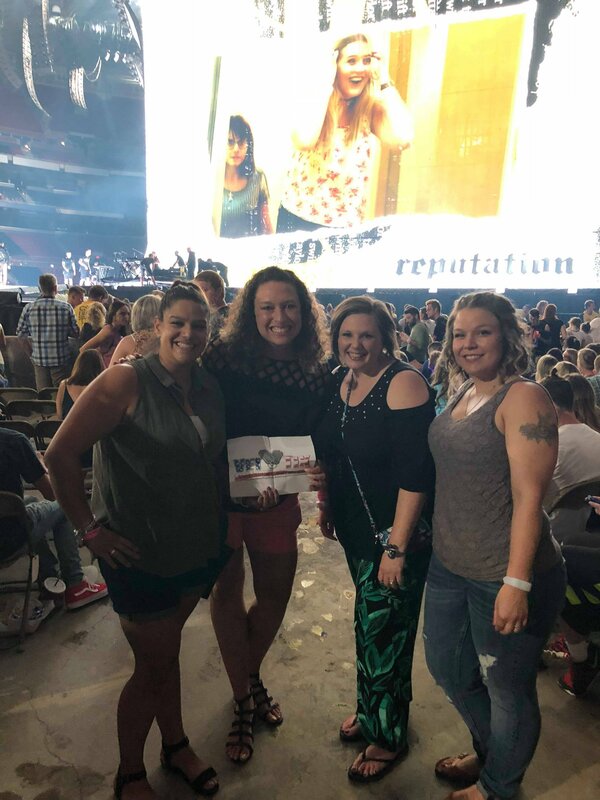 Thanks to these tickets she now has her eyes set on dancing backup for Ms. Taylor. Thank you so much! 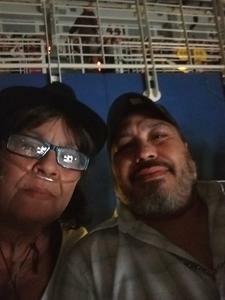 The concert was great, my family and I loved it and have VetTix to thank!!! Thanks for the tickets! Me and the girls had a great time again! Thank you for your generous tickets donation. I could not believe these were available due to how big Taylor is. 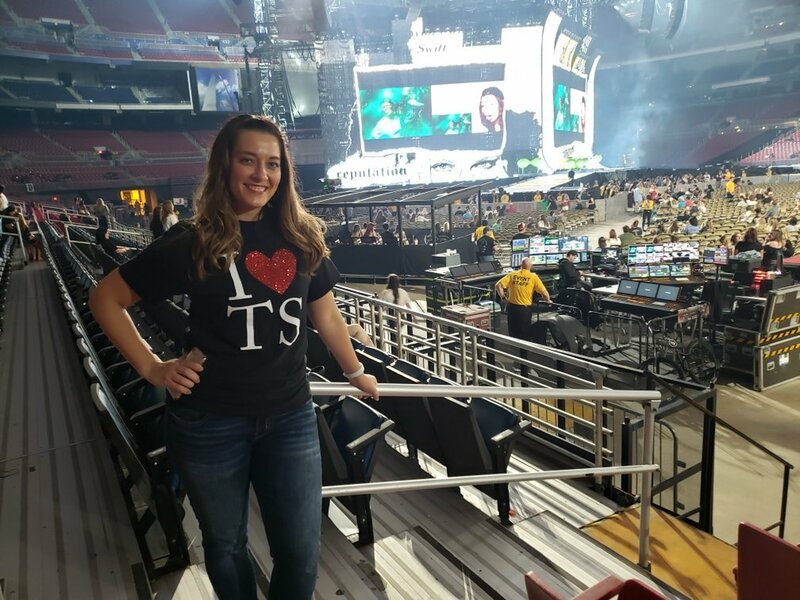 My wife is a HUGE SWIFTY, she seen Taylor twice in STL and another in San Diego when I was stationed out there. 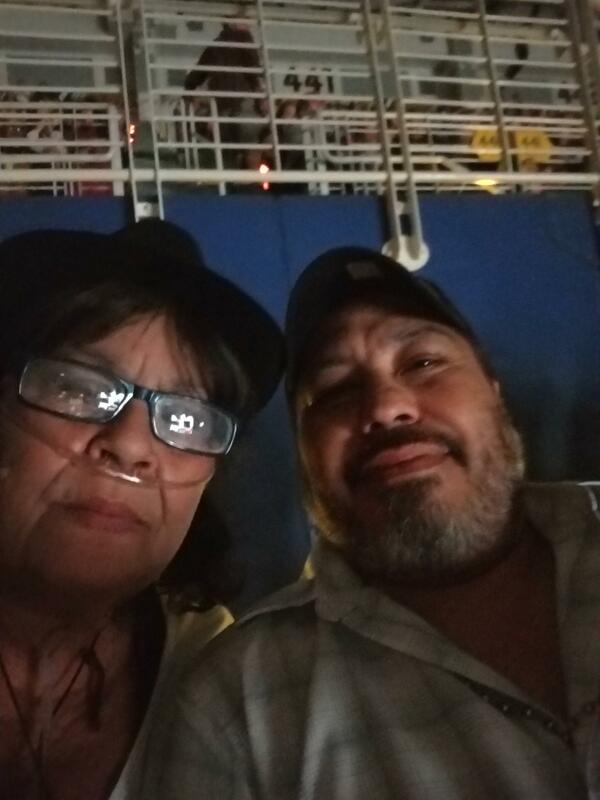 You have made ours and my sister’s year by being able to go attend. It is awesome to see how you treat vets and it has motivated me to give back myself by donating. We had an absolute blast! Thank you again from the bottom of my heart. 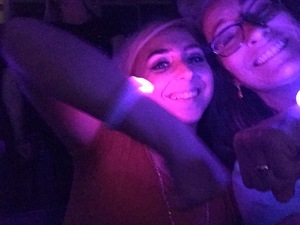 I had an absolutely fabulous time at the concert. 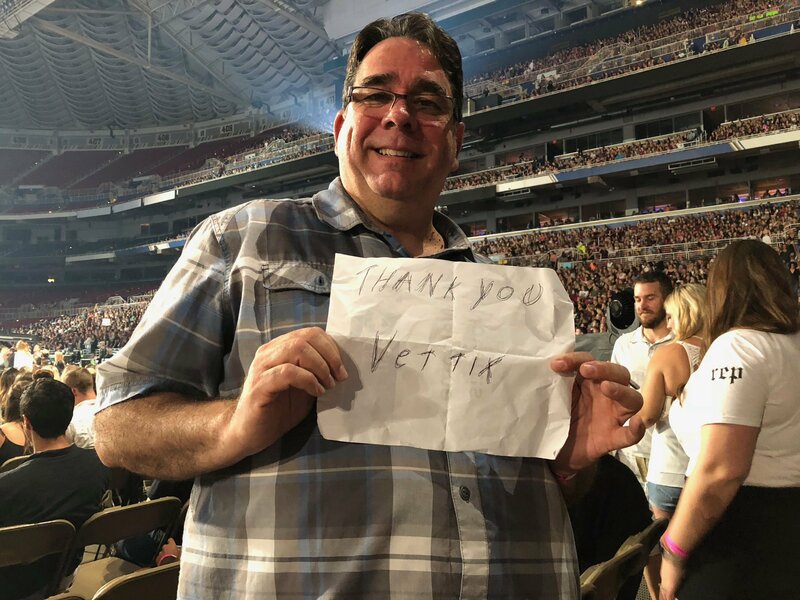 Thank you so much for your interest in veterans attending events. It was a great time for me and my family. Taylor Swift was awesome. She is one of my daughters favorite artists and the one that she wanted to see more than any other. 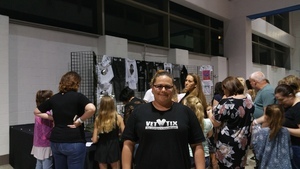 Thank you, to all the sponsors and VetTix for the opportunity to make a 10 year old girl and her best friend happy. They had an awesome time and will remember the experience forever! I would like to express a huge thank you to all the vet tix donors. Because of you I was able to surprise my three daughters with 4th row tickets to Taylor Swift and Camilla Cabello. We all had a blast. 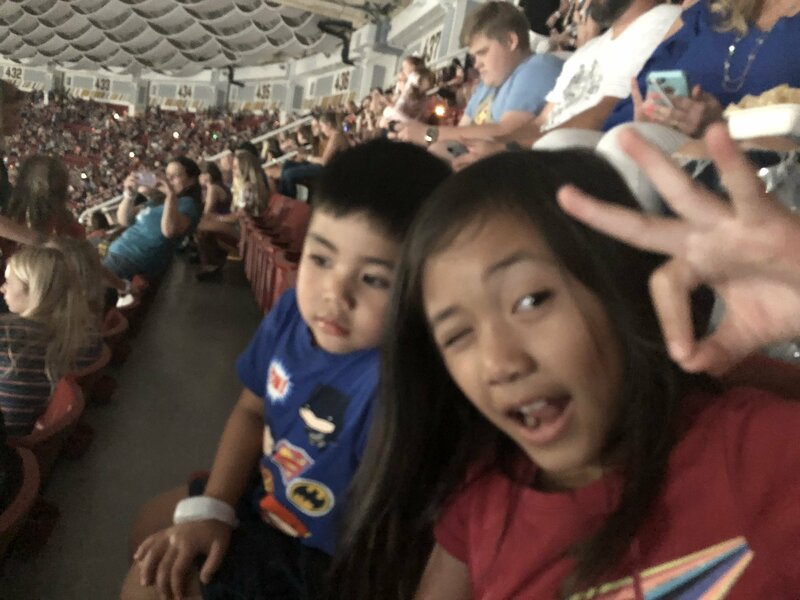 Seeing the looks on the faces of my two youngest was priceless as this was their first concert! Thank you so much Vet Tix donors!!! Best Concert Ever!!! 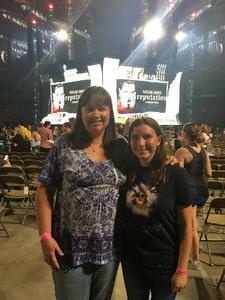 Thank you so much Vet Tix we had awesome seats right next to one of her stages and had the most amazing time! Thank you for making this possible for our family! Thank you so much, Messina Touring Group, LLC, for the Taylor Swift tickets! I am a mom of 4 (had my 4th baby last December) and work part-time, so I don't get out much (my kids are always in tow). 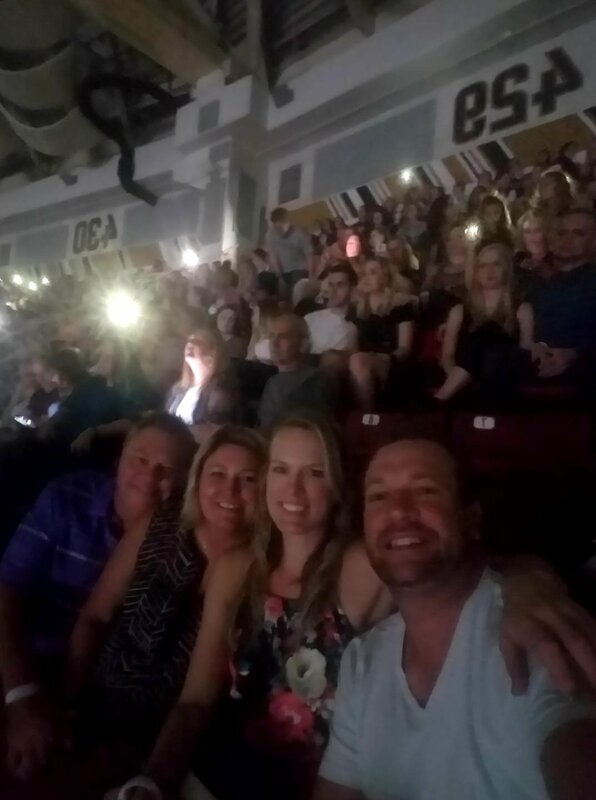 I love spending time with my family, but it was great having a night out with some friends! Taylor's concert was amazing, and something I will never forget! The seats were fantastic. Thank you, again! I would personally like to thank th Messina Touring Group for donating these very special concert tickets. We had an amazing time. Thank you for supporting Vets!! Thank you so much Messina Touring Group, LLC! I was able to take my 8 year old daughter to her first concert and she had a blast! I was given 1 ticket with the initial release and was text messaged about a second one, enabling me to take her. 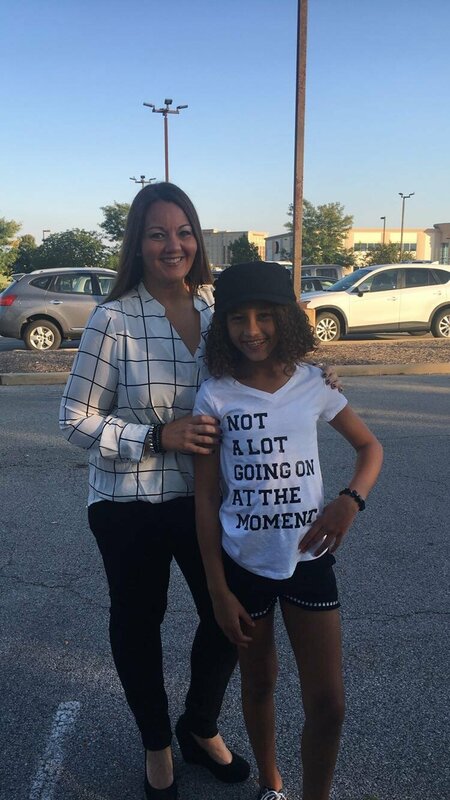 She kept saying "this is the best surprise ever mommy!" Thank you again. 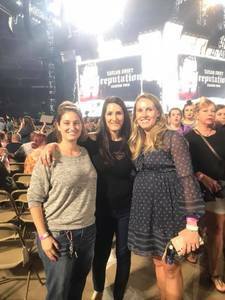 This was an absolutely amazing experience for my wife, daughter and their two friends. The seats were so close and Taylor zip-lined right over their heads. 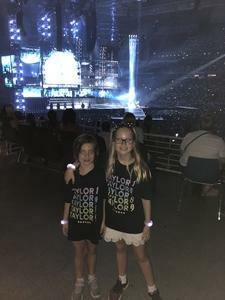 Taylor put on a tremendous show that my daughter and her friend will never forget. 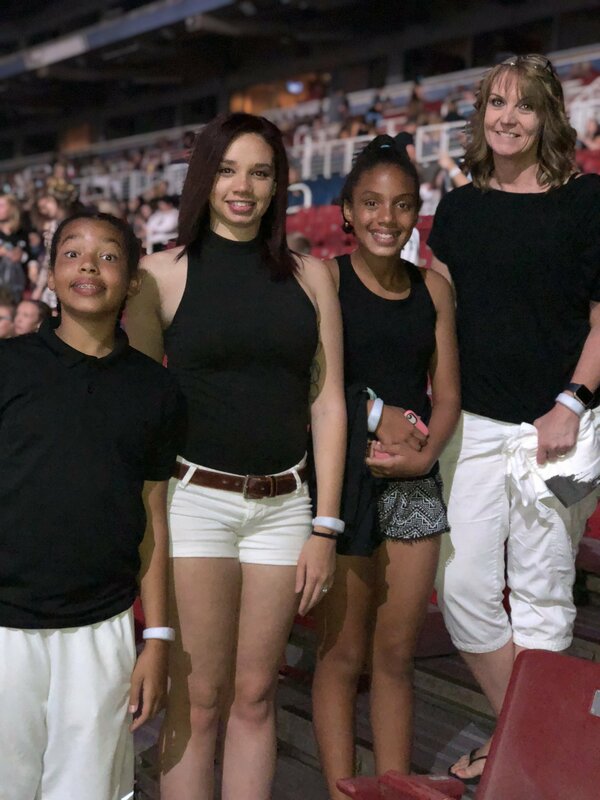 Thank you so much for donating these tickets - it really showed this veteran's family a fabulous and magical night! This was one of the most amazing concerts I've seen. The seats were perfect and it was a great time. I will remember this concert and you guys for a long time to come.